She was on her own when she got a message from a Stranger, She tried to ask him where they met and all, he explained, she demanded for his picture as she was on sure, he sent to her, But after she saw his look she was disappointed. 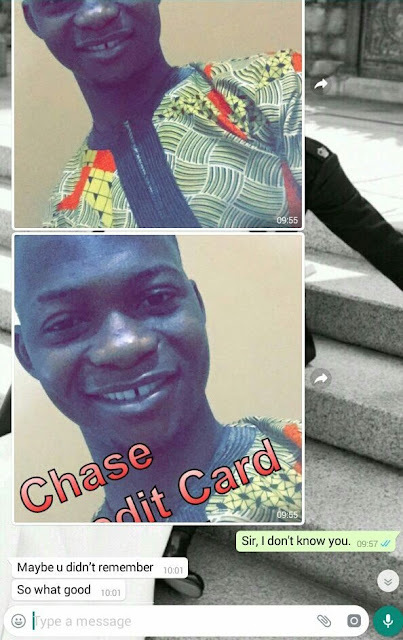 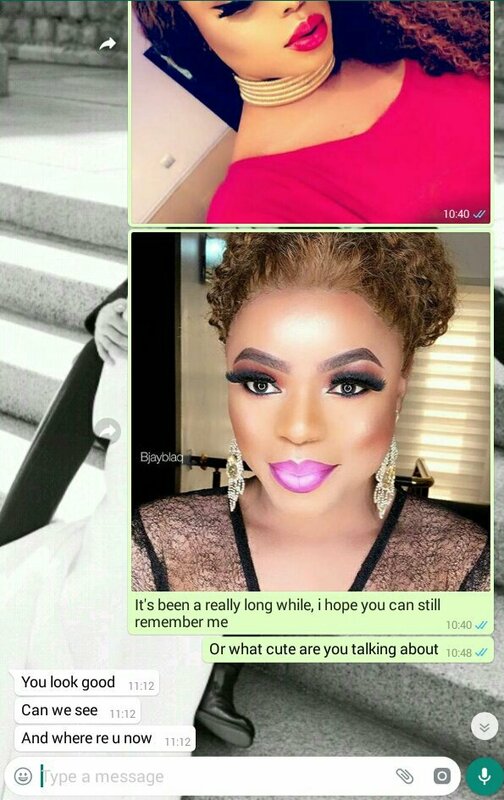 So when he asked her to send her photos, She sent him that of Bobrisky and the guy actually fell for it. 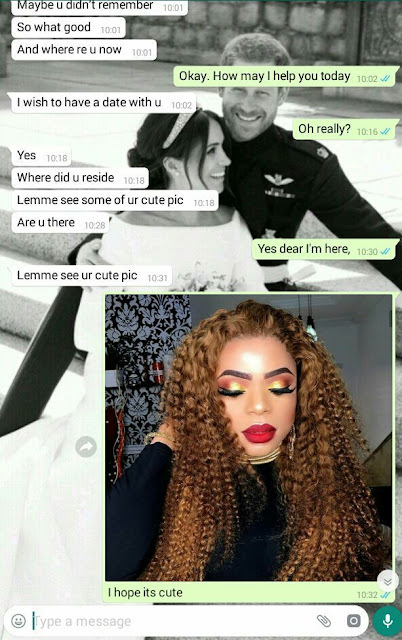 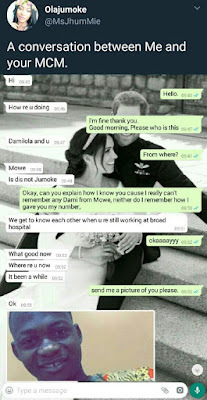 He said she 'looks cute'.. lol..
See their hilarious convo below!